Frugal Foodie Mama: It's Official... 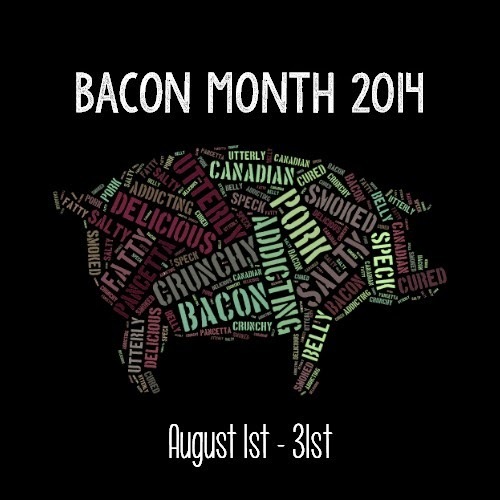 It is Bacon Month! It's Official... It is Bacon Month! 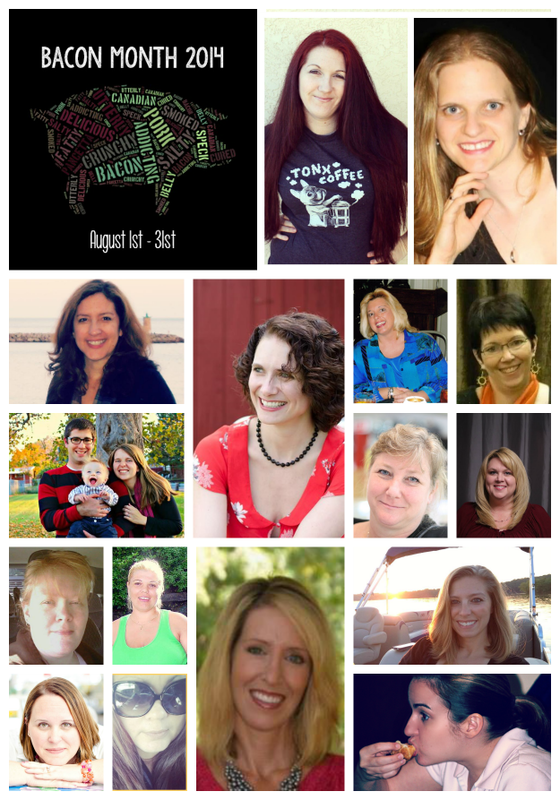 Second, it means lots of bacon laden recipes coming not only to Frugal Foodie Mama, but also from all of the lovely food bloggers you see pictured below. Think bacon is just for breakfast?? Be sure to check back here and at the blogs above for tasty, crispy, smoky bacon recipes all month long!